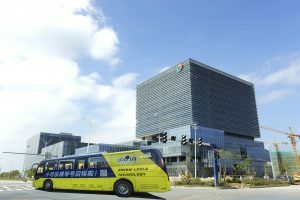 Following on from the Hengqin No.1 and No.2 bus lines that began operations in 2017, the commuter shuttle bus has added 10 more lines starting from 2 April 2018. 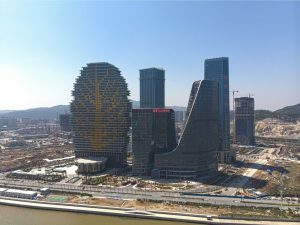 Hengqin is not just an island adjacent to Macau, it is also the third New Area of China’s national strategic “high ground” after Shanghai Pudong and Tianjin Binhai. 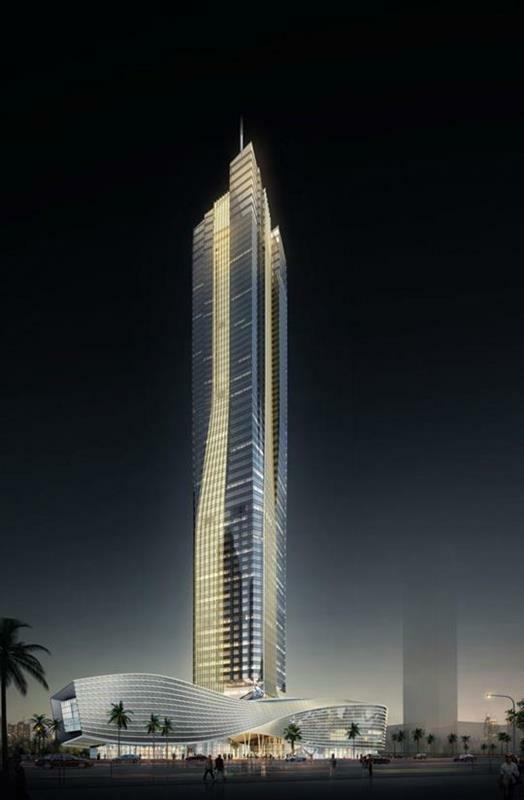 It is also a Free Trade Zone. 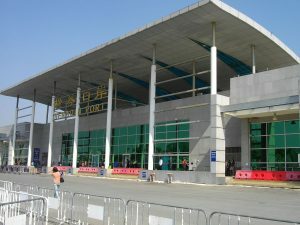 The Border Control Bureau of the Guangdong Provincial Public Security Department handed over the facility to the Macao Customs Service at midnight on 15 March. 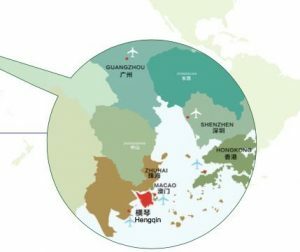 Boundary security and public safety is now under Macau’s jurisdiction. 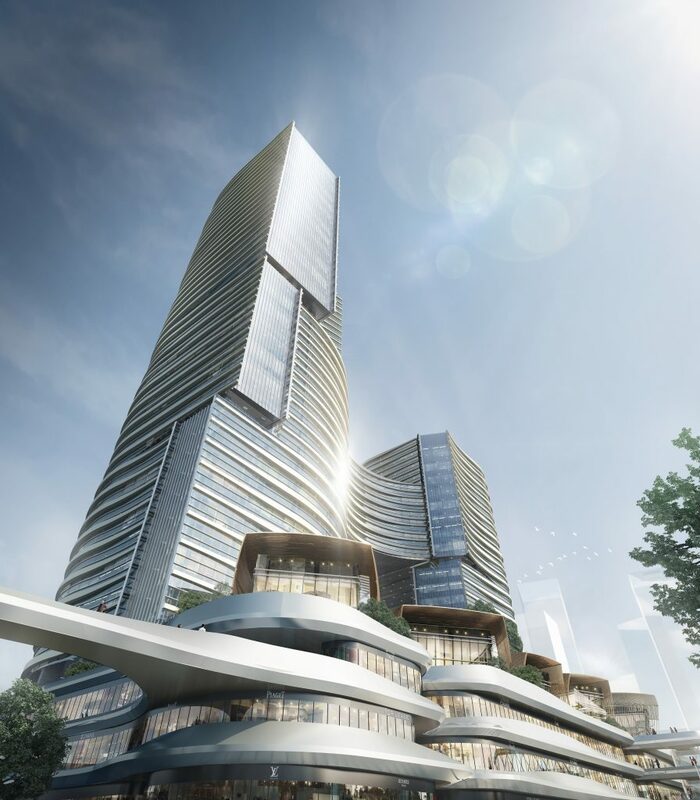 What is that Tree Building in Hengqin? 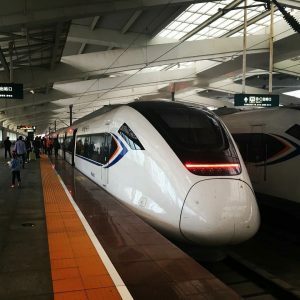 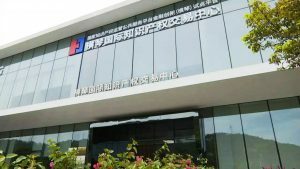 Zhuhai Kee Kwan Motor Road recently announced that Kee Kwan Station of Hengqin Port is now offering an hourly shuttle bus service to and from Gongbei Port. 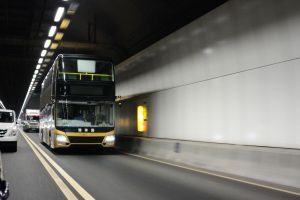 A facelifted MAN A95 bus for the Hong Kong-Zhuhai-Macau Cross Boundary Shuttle Bus has been spotted being assembled at Gemilang Coachworks. 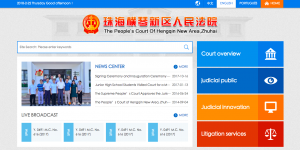 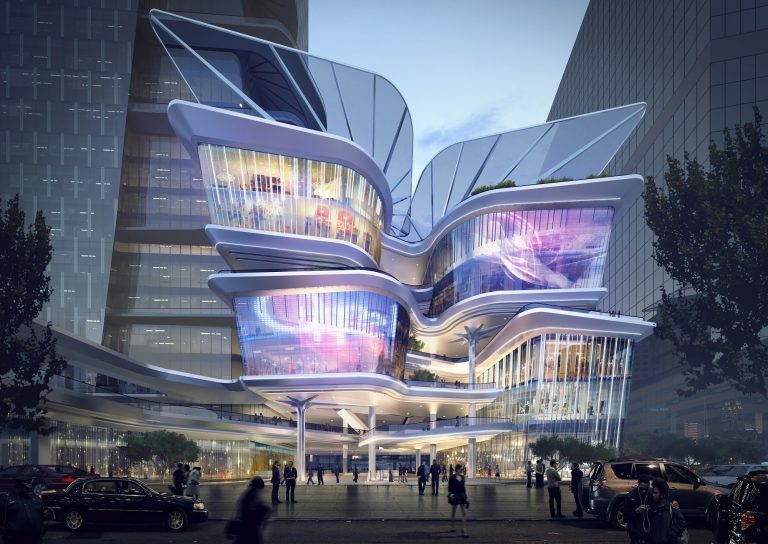 The People’s Court of Hengqin New Area, Zhuhai – also known as the Hengqin Court – has updated its new website to be trilingual. 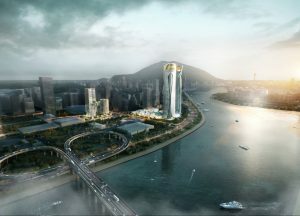 Welcome to Hengqin Record – Macau’s first weekly email newsletter and website focusing specifically on Hengqin and its role in the Greater Bay Area.